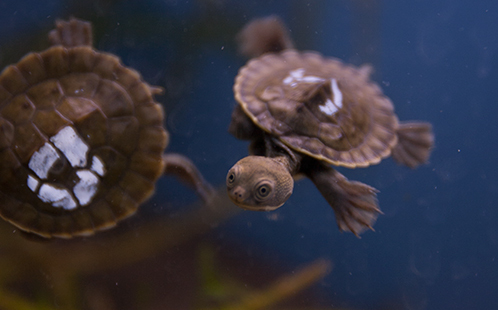 Smart phones could soon be a turtle's best friend with a new app for Australians to report turtle sightings launched on World Turtle Day, 23 May. 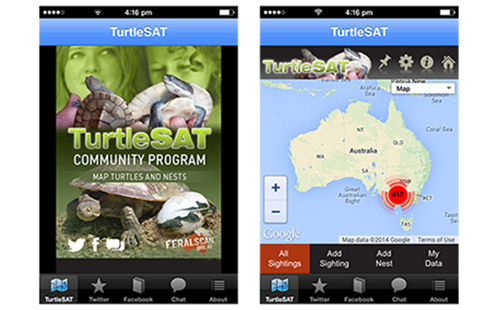 TurtleSAT - Turtle Survey and Analysis Tools – is an easy to use free mapping app for all smart phones and tablets. "By downloading the TurtleSAT app every phone becomes a sophisticated data logger and every user becomes a field assistant in the biggest study of freshwater turtles ever undertaken in Australia," says Dr Ricky Spencer a zoologist in the UWS School of Science and Health and one of the app's developers. 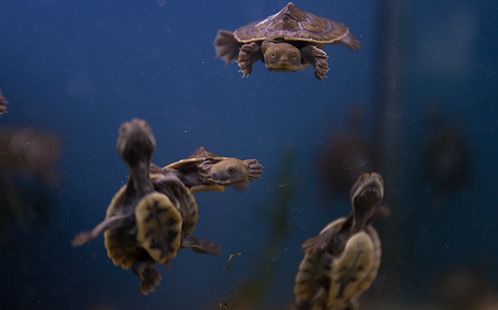 The app is designed for quick data entry with picture guides to help users identify the turtle they have spotted. The phone's inbuilt GPS automatically records the location. Users can also easily adjust the coordinates on a map to make it more accurate or log previous sightings. For those without a smart phone there is an easy to use TurtleSAT website to record sightings once people get home or to work. "We're hoping everyone with a smart phone or a computer will join this unique study to map the distribution of turtles in Australian waterways. There is a turtle crisis happening at the moment, with declines of over 90 percent in parts of the Murray River," says Dr Spencer. 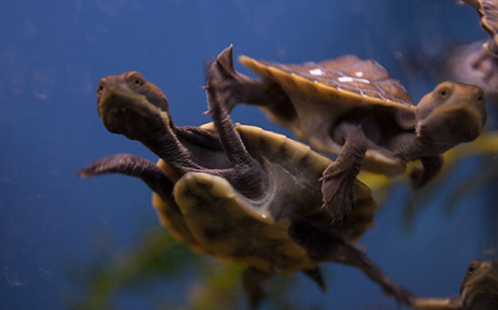 Turtles live in almost all rivers, creeks, lakes and ponds throughout most of Australia, yet scientists have been unable to build a complete picture of these quiet environmental cleaners. 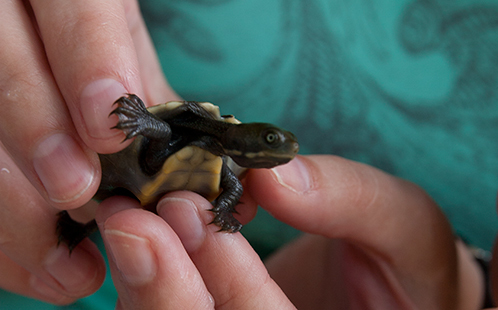 "Turtles play an essential role in the ecosystem," says Dr Spencer. "They help maintain water health for plants and other animals by 'vacuuming up' algae and dead material and eating young pest fish, such as European carp." 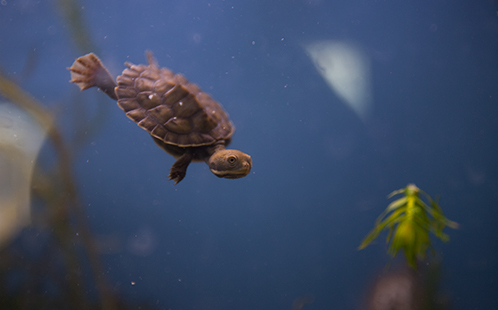 Dr Spencer runs turtle field surveys in some of the nation's most famous rivers, including the Murray and he raises several hundred hatchlings every year at the UWS Hawkesbury campus. 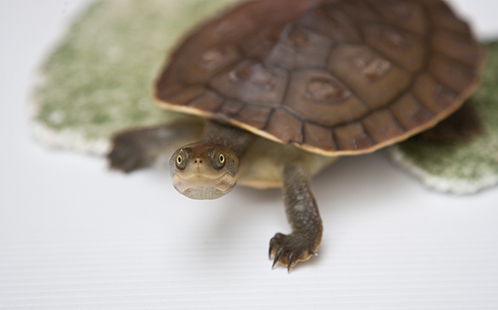 However, there are many dangers for turtles in Australia, which could threaten their future; from foxes eating nesting females and their eggs to droughts and urban development. Dr Spencer says data collected through 'citizen science' using the TurtleSAT app or website, will help scientists better protect turtles. "If people report lots of sightings near busy roads or frequent road kills, there are some simple and inexpensive measures we can introduce at those locations, which help direct turtles and other wildlife to safer areas," says Dr Spencer. "A hot spot on the TurtleSAT maps will identify nesting grounds, which could be targeted to reduce the number of foxes at critical times of the breeding season." "It's about getting current and geographically accurate information so we can respond in the most efficient way to give turtles the best chance of survival," Dr Spencer says. 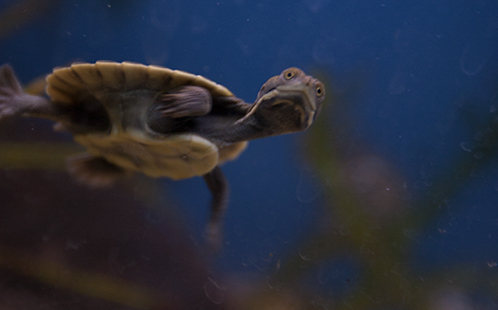 TurtleSAT is a collaboration of the University of Western Sydney, The University of Sydney, NSW Department of Primary Industries, Invasive Animals CRC, The Field Naturalist Society of South Australia and the Barbara Hardy Institute at the University of South Australia.